After unveiling the Moto X4globally during the IFA 2017, Motorola was all set to launch the smartphone in India on 3rd of October. That didn’t happen and no information was given regarding the delay. The Motorola India Twitter account has now announced that the Moto X4 is all set to be launched on 13th of November. More details about the launch will follow suit. We agree! The #MotoX4 will be unveiled on the 13th of November. Stay tuned for all details! 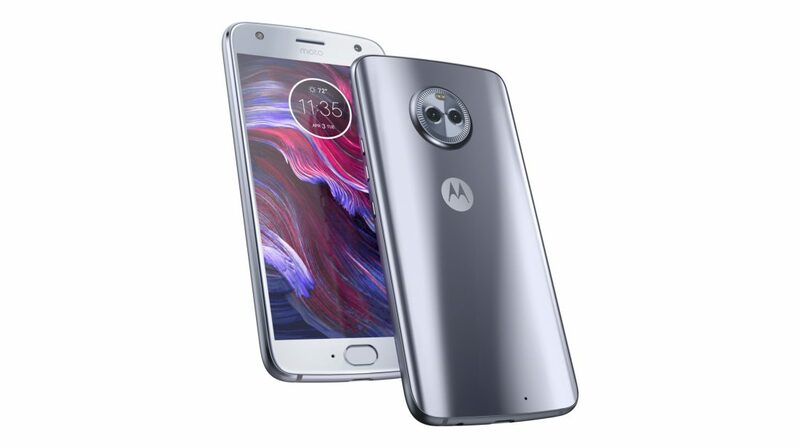 The Moto X4 has a 5.2 inch 1920 x 1080 px IPS LCD display with Corning Gorilla Glass on top for protection. The smartphone runs stock Android 7.1.1 Nougat and is powered by a 3,000 mAh battery with TurboCharge capabilities. Motorola recently announced that the Moto X4 will receive an update to Android 8.0 Oreo by the end of the year. The company claims that the 15 mins of charge can give up to 6 hours of talk time. 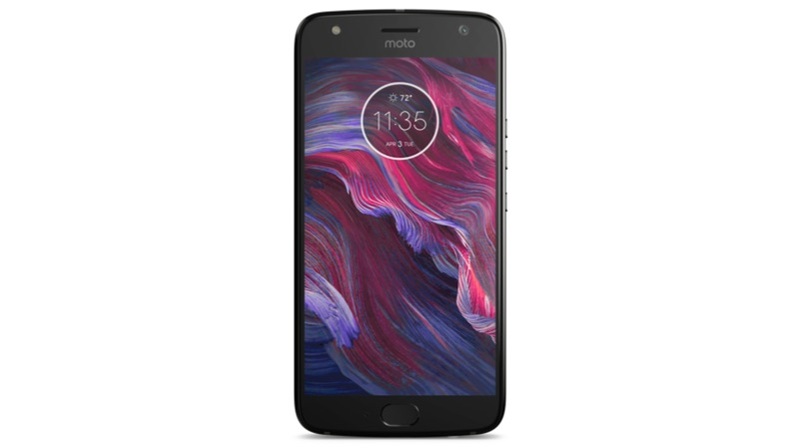 The Moto X4 has the Qualcomm Snapdragon 630, 2.2 GHz octa-core processor and Adreno 508 GPU, along with 3GB RAM and 32GB onboard storage which can be expanded up to 2TB via microSD card. The phone has an IP68 rating for water and dust resistance. The new smartphone will also feature Alexa, the Amazon AI voice assistant. This isn’t the first time that Alexa has made its way onto a smartphone, the Huawei Mate 9 was the first smartphone to feature the voice assistant. Since then, we have also seen Alexa make its way to the HTC U11.The 4 in Moto X4 signifies that the new smartphone will be able to share the sound with up to 4 devices, thanks to the presence of Bluetooth 5.0. The Moto X4 has a dual-camera setup at the back. The main camera is a 12MP sensor with an f/2.0 aperture, and the 8MP secondary camera with an f/2.2 aperture is equipped with a wide-angle lens. The dual-cameras allow users to have depth effect shots, bokeh effect shots, ultra-wide angle shots, and selective focus shots. On the front of the device is a 16MP camera with an f/2.0 aperture and an LED flash. The cameras record 4K videos at 30 FPS. The Moto X4, is expected to be priced at around Rs 25000 even though its European price is higher. 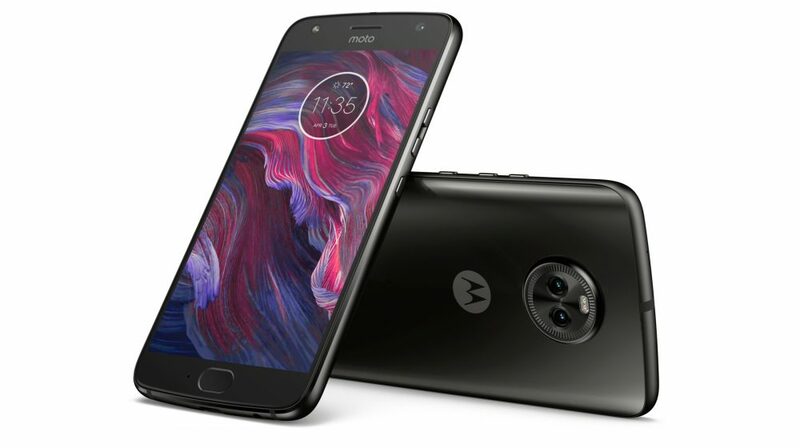 The promotional poster doesn’t give away any other information but, the smartphone is expected to go on sale on Amazon and Motorola’s recently launched Moto Hub retail stores.